State Systems, Inc. understands the challenges long-term care facilities face every day. Our team in the Healthcare Division works with facilities to provide solutions to protect lives and property. Based in Memphis, TN, State Systems provides unparalleled service 24 hours a day, 7 days a week. We are proud to provide a wide variety of products and services that ensure long-term care facilities are safe and incompliance with state guidelines. Those services include nurse call, resident wandering, fire alarm inspection and installation, sprinkler inspection and installation, CCTV/surveillance, access control, and much more. 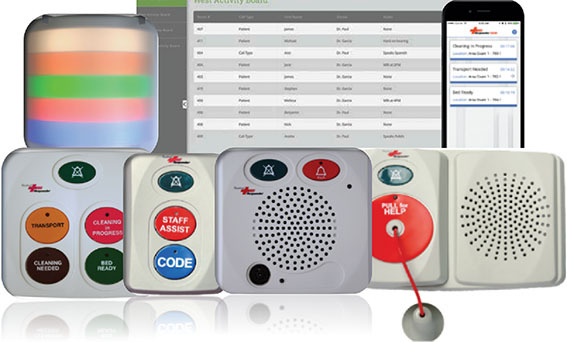 State Systems is a proud distributor of the Rauland-Ametek nurse call system. The Rauland 5000 is specifically designed for long-term care facilities and comes with a 5-year factory warranty. The R5K makes a positive impact on the life of every resident and nurse. The system can be customized from a basic light and tone system to include voice-capabilities with reporting software. Read more about nurse call systems here. Blog: How do nurse call systems work? Access control systems provide security by allowing or denying a person’s entry into a facility. The systems can also be programmed to work in conjunction with patient wandering devices. Doors can be locked if a resident wearing a patient wandering device is within a determined distance. A CCTV system gives caretakers another monitor of the facility. All security systems can be customized to fit your environment and unique needs. Read more about access control systems here. 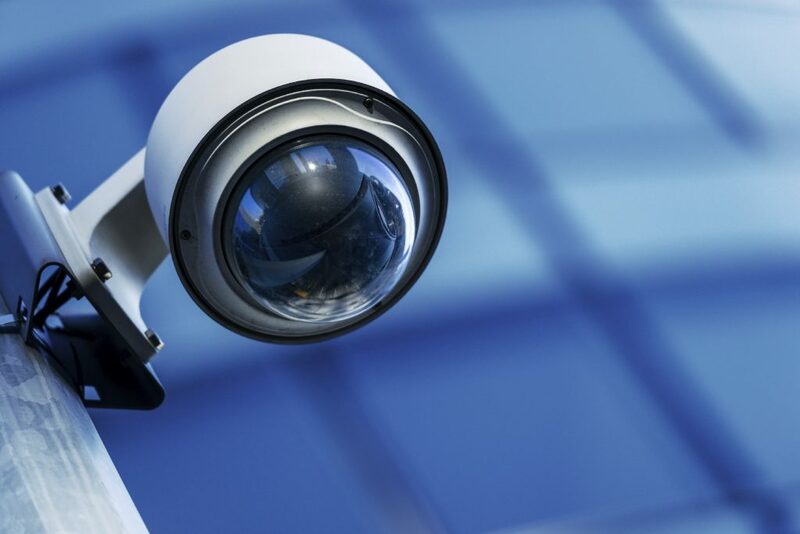 Read more about CCTV systems here. 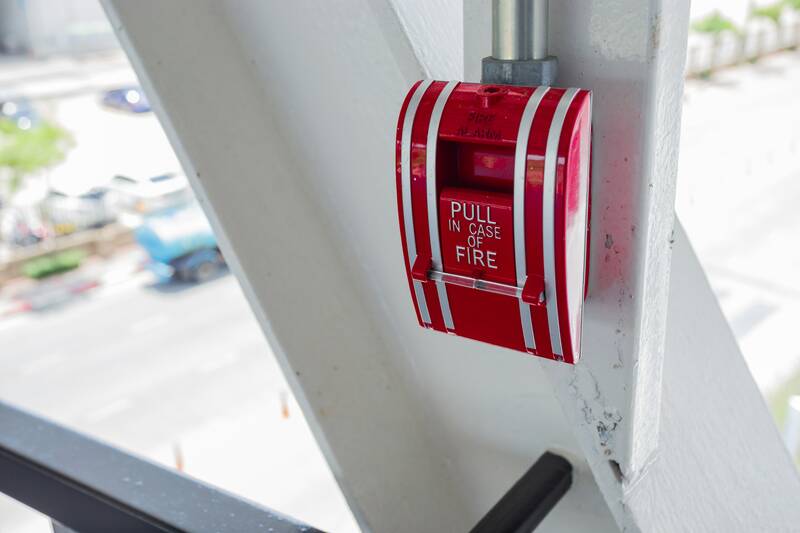 The alarm system is the first response for alerting everyone in the building to a fire or emergency. Therefore, keeping your system in proper working order is crucial to keep residents and employees safe. State Systems can design and install fire alarm systems as well as inspect and repair existing systems. We also offer 24/7 fire alarm monitoring. Read more about fire alarm systems here. Blog: Are fire alarms connected to the fire department? Fire sprinklers save lives. Automatic fire sprinklers have been saving lives and protecting property for more than a century. Technicians in State System’s Sprinkler Division are experts at designing, installing, testing, and repairing fire sprinkler systems. 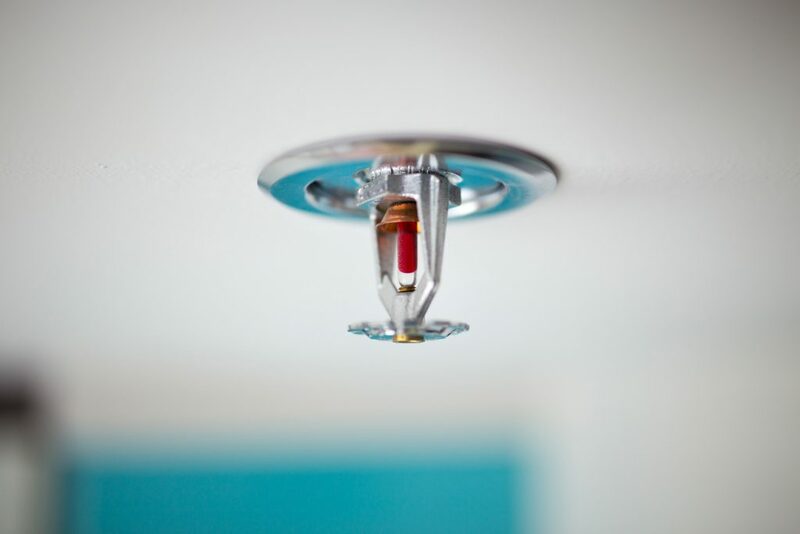 Sprinkler systems are recognized as the single most effective method to preventing the spread of fires in early stages. Read more about sprinkler systems here.